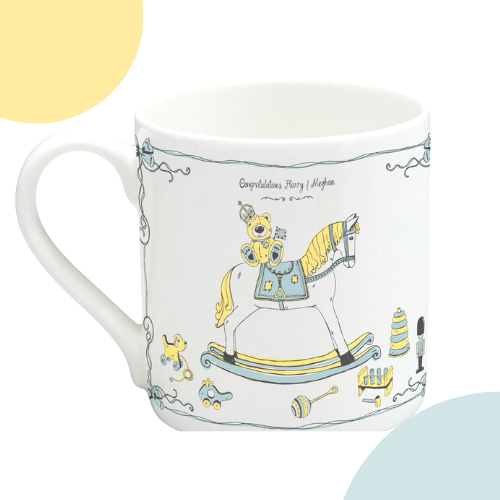 Limited Edition giftware from Victoria Eggs U.K. the exclusive design will be featured on a high quality fine bone China mug and large cotton tea towel. A wonderful set to commemorate the birth of Prince Harry and Meghan Markle’s first child and new heir to the British Royal Family. FREE STANDARD SHIPPING worldwide. Please note that this is a pre-order. 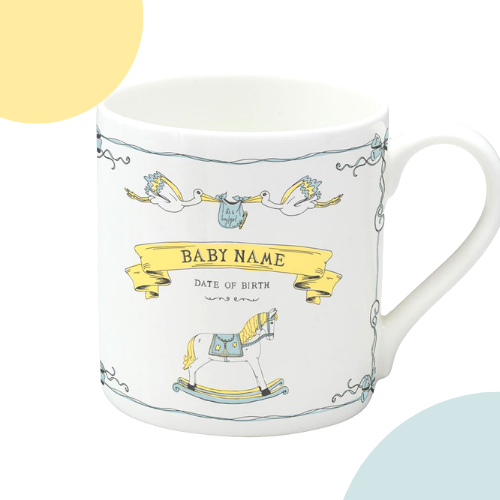 The products are being made to order in the U.K. once the name has been announced. 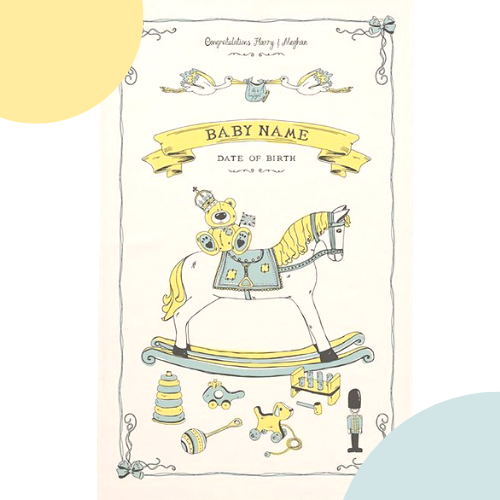 You can expect to have your Royal package shipped to you approximately 2 weeks after the birth date.